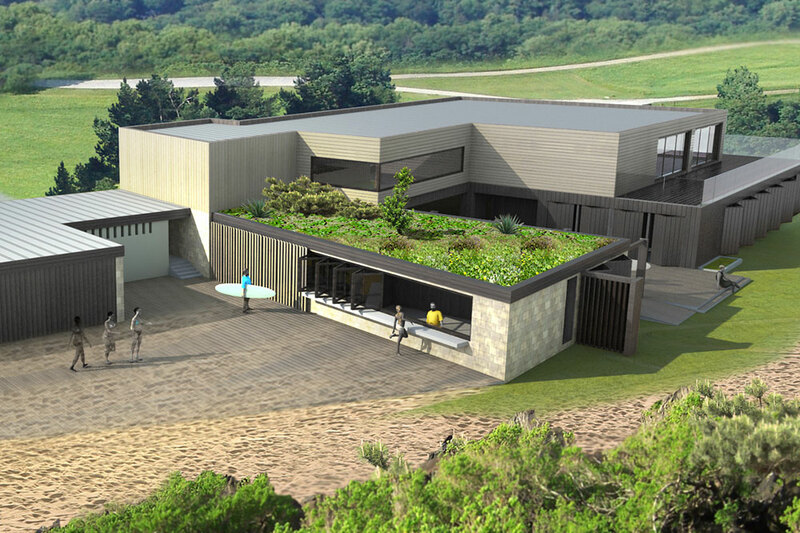 Archisoul Architects were approached to design a community concept for a new and refurbished surf life saving club at Long Reef. All community parties were exhaustively consulted to meet all consensual requirements. The concept was to honor the existing building footprint for its proximity to the ocean and its subdued and nestled appearance. Subtle integration into the landscape allows the design to be contextually appropriate yet still meeting the practical requirements of a working surf club.